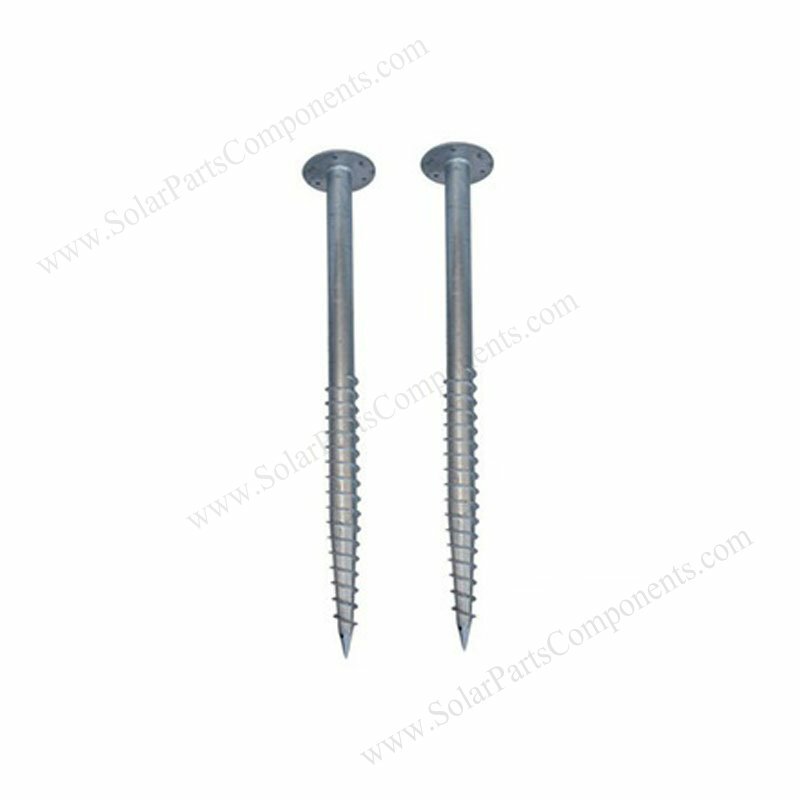 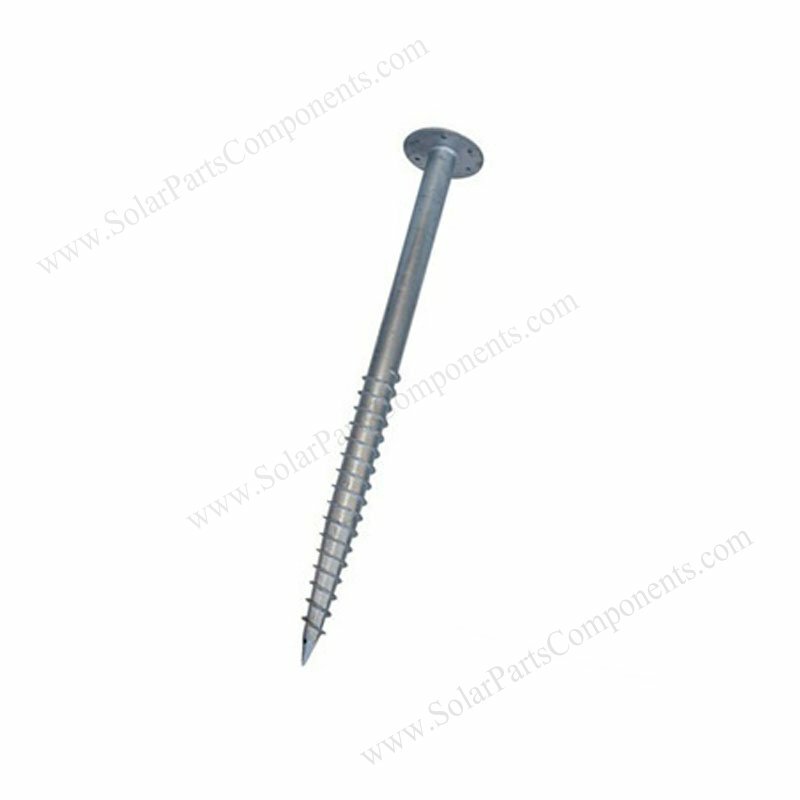 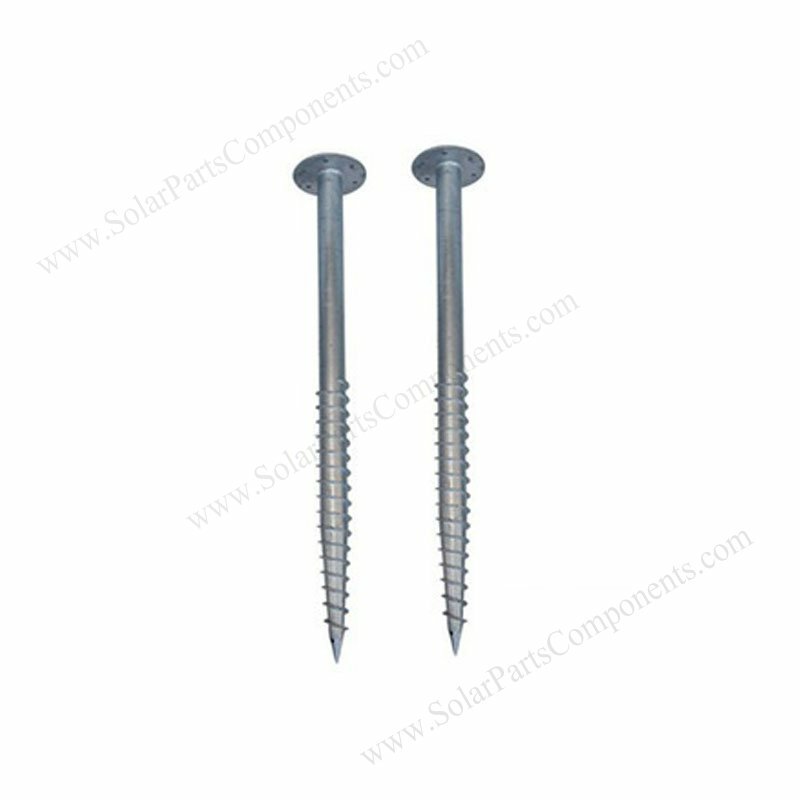 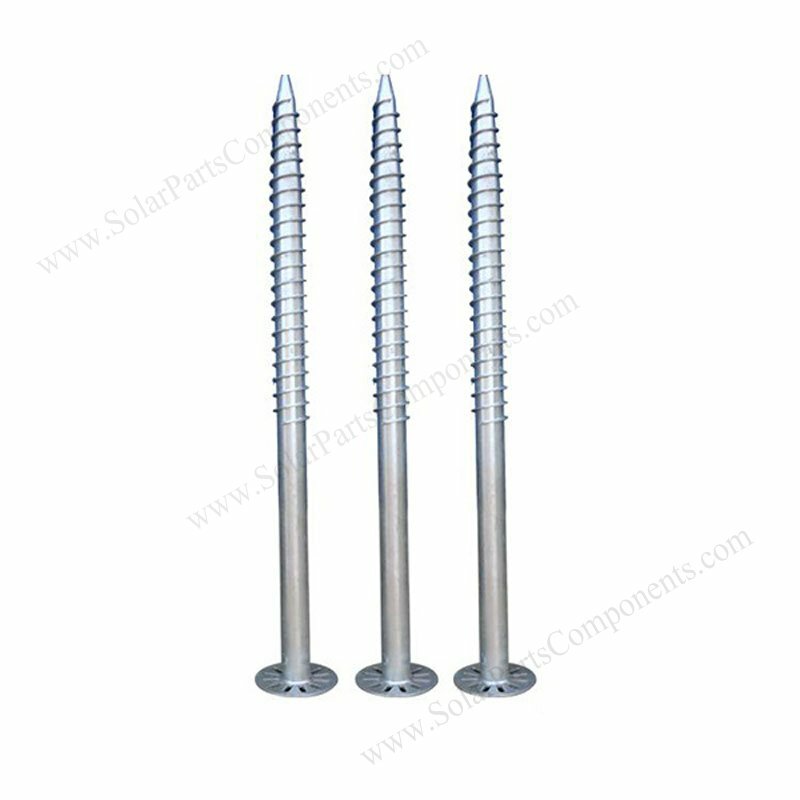 This solar ground screw with flange can be installed quickly and simply with pile driver or machine. 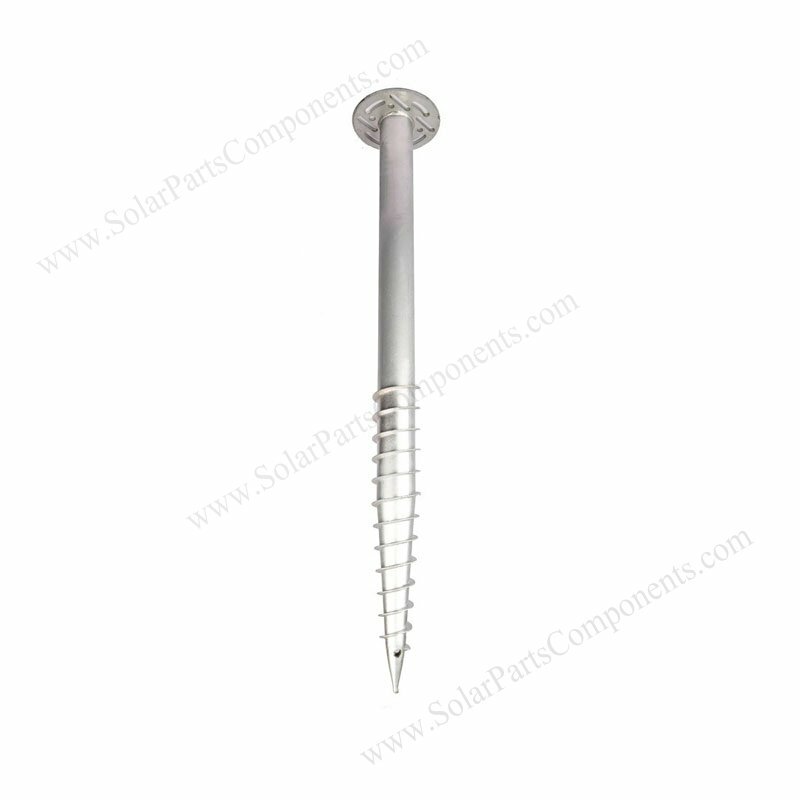 Our solar flanged helical anchors is very solid and strong after digging into ground. 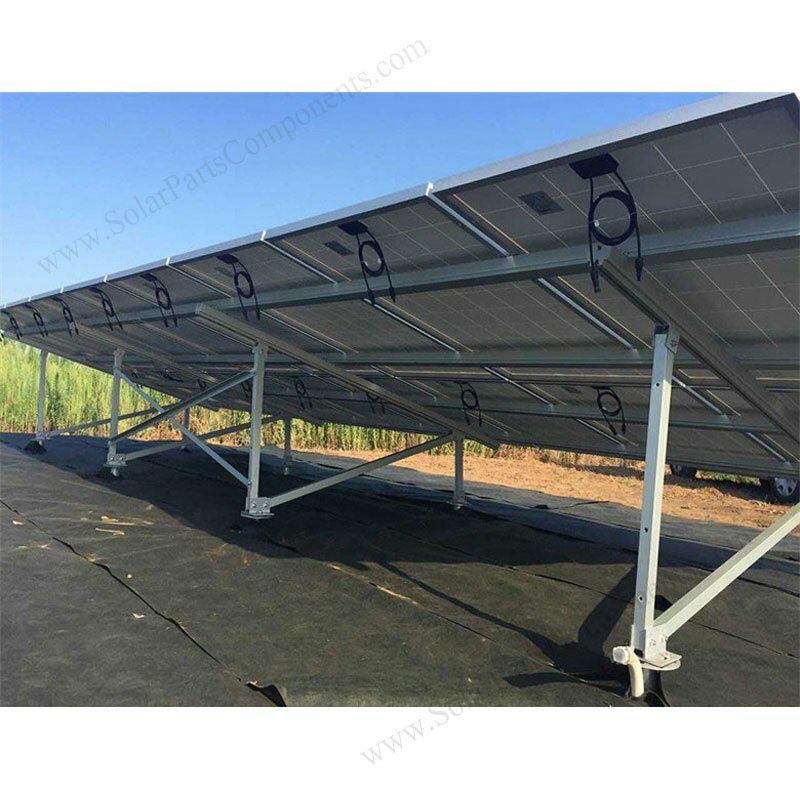 The flange solar helical piers is specially designed for solar ground mounting installation which can support whole solar station systems. This helical screw is good alternative for traditional wooden or concrete base where requires a solid footing. 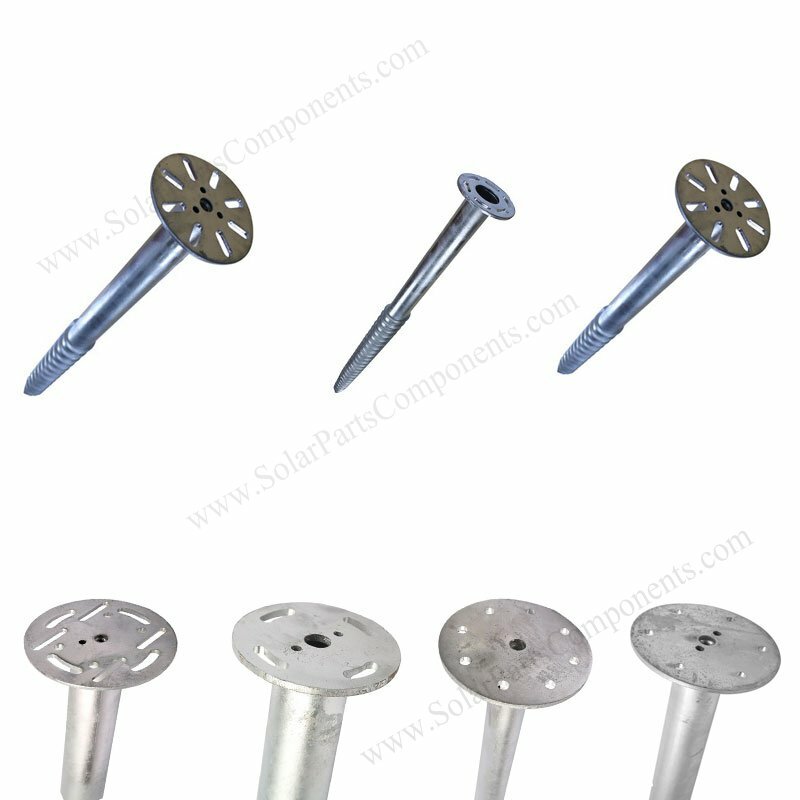 It can wild applied for different hard and stony soil or sand area . 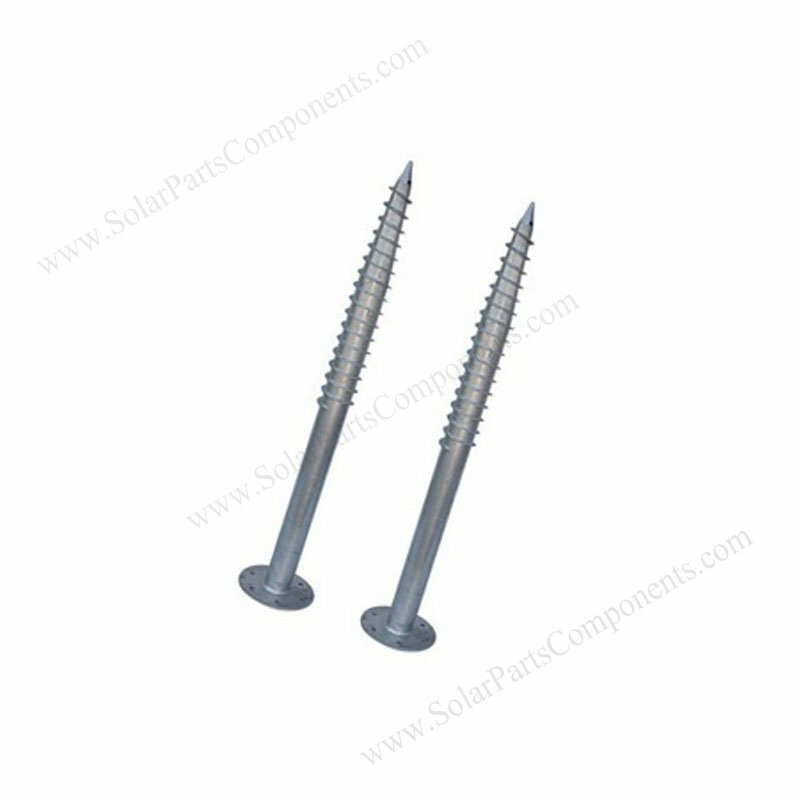 Fixed flange solar ground anchors are all made of hot-digging galvanized Q235 steel, long life and anti-corrosive. 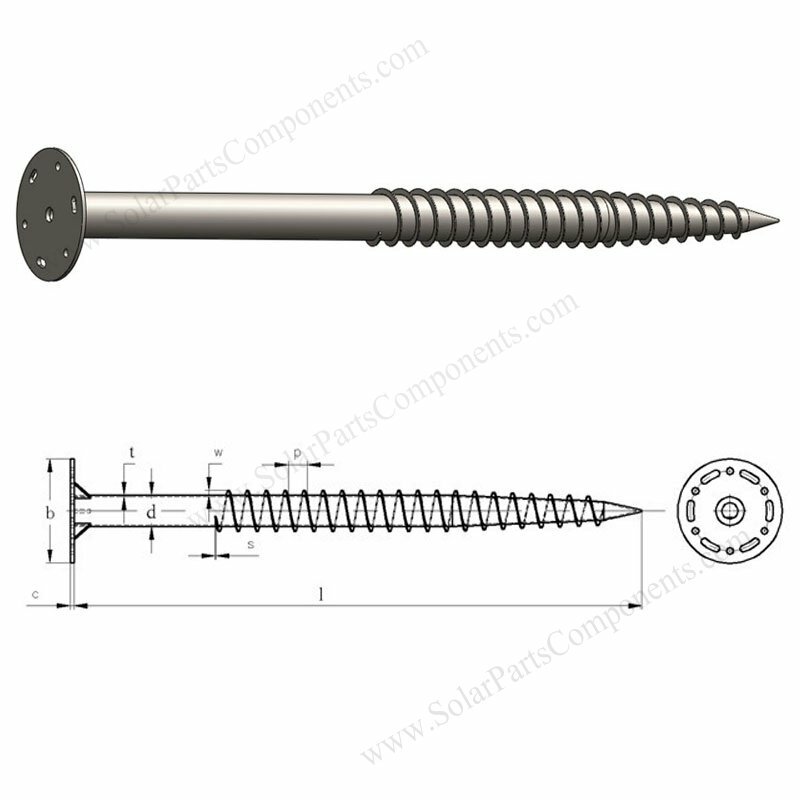 in other word it’s resuable. 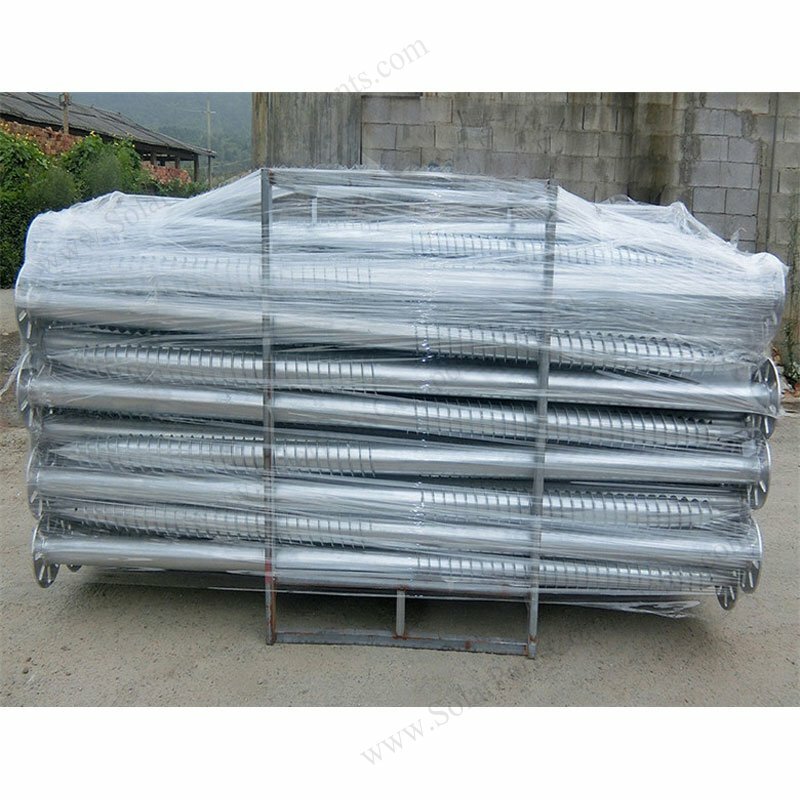 Widely ground for different terrain – class 5~7. 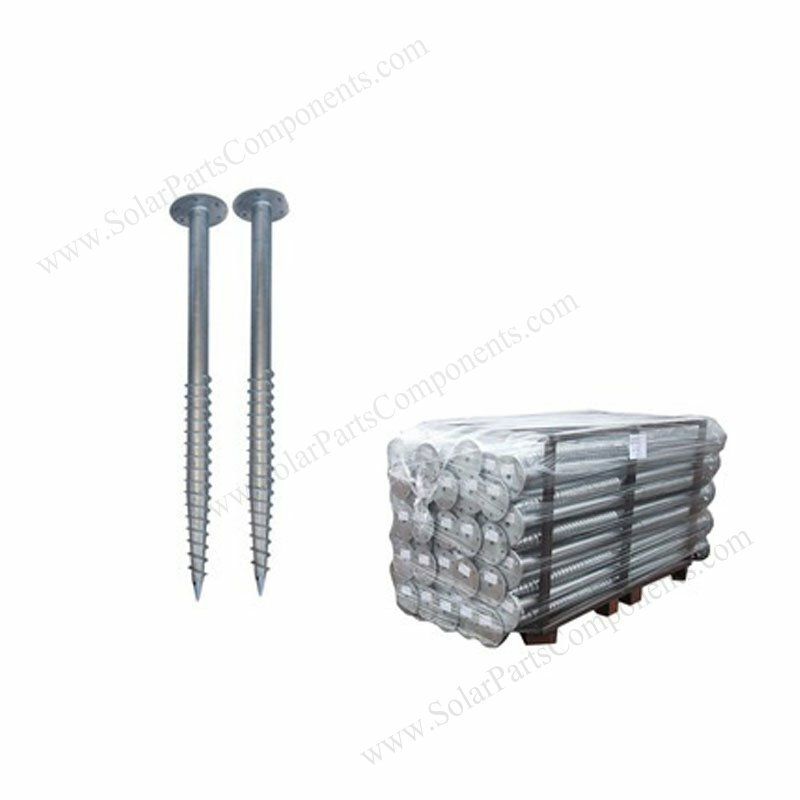 Application : Solar power stations, fences, cabins, billboards and flagpoles.